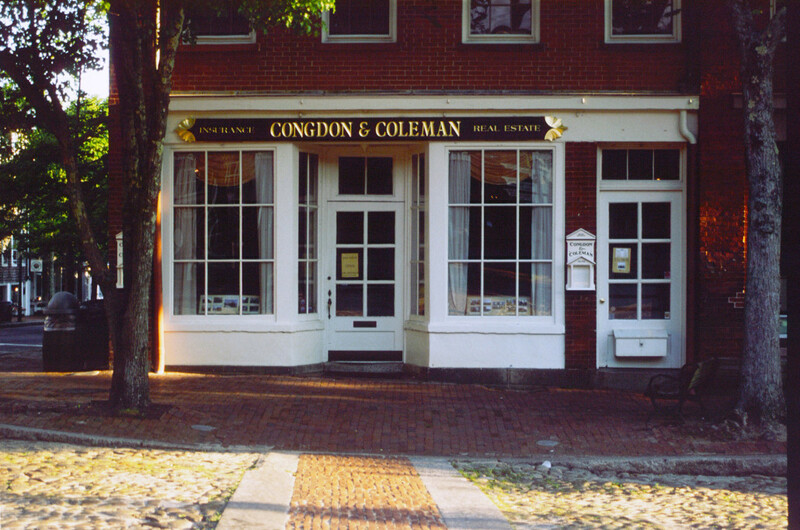 Welcome to Congdon & Coleman Insurance Agency on Nantucket, MA. They are a family run business established in 1931 by Charles Congdon and Henry Coleman. Now, 85 years later, the Agency continues to be run by the Congdon family. William, James and Richard Congdon are fourth generation brothers who grew up on Nantucket and continue to make the island their home. Along with being an integral part of the business, they have also been very involved within the Nantucket community, from the Hospital, Boys and Girls Club to the Chamber of Commerce. Congdon and Coleman Insurance Agency is a property and casualty agency focusing on personal and commercial lines of business and representing industry leaders in both areas of insurance. 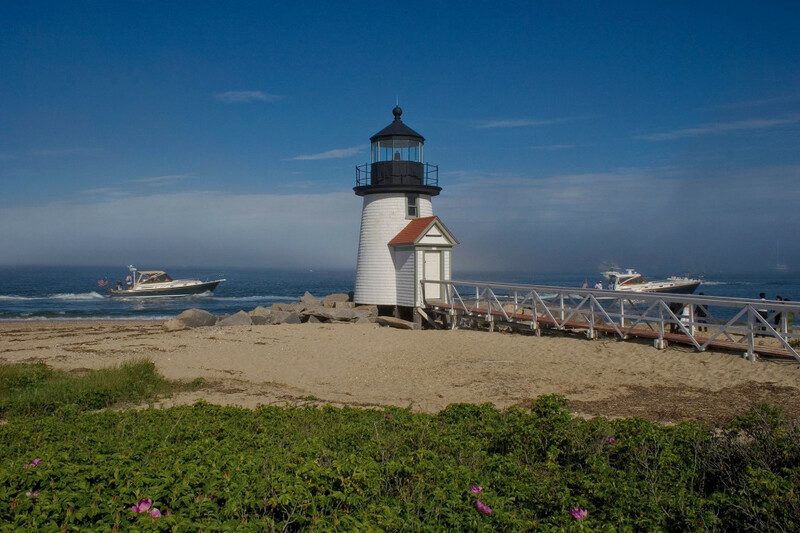 The brothers along with a staff of licensed professional insurance brokers are focused on service and addressing the needs of their customers on Nantucket and throughout the Northeast. Please contact them about helping you with all your insurance needs. Below is a list of the accomplished personal and commercial lines teams ready to address your needs. Please email James or William Congdon to start the conversation. Below you will find a few of the insurance companies we work with to solve the coastal insurance complexities.